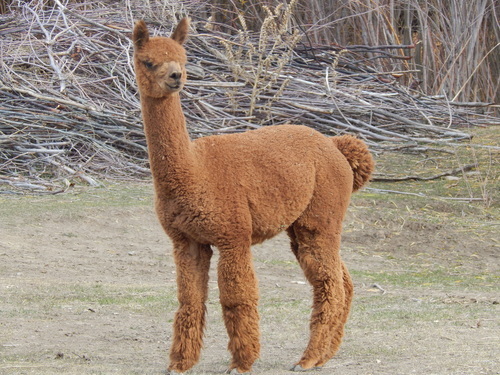 Rattlesnake Creek Alpacas is a farm located in Dillon, Montana owned by David and Tracey Roberts. 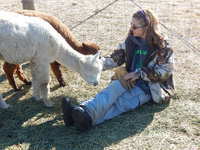 We began our great adventure of living the alpaca lifestyle in 2012, and we have not looked back! We are locate in beautiful South West Montana 20 minutes from Dillon. Currently we have 52 Huacaya alpacas living and playing at our ranch. Schedule a visit by calling us and remember to bring your barn boots and camera for some awesome photo opportunities. We are anticipating the arrival of our 2018 babies around the end of May and as always we are excited to meet our new members of our alpaca family. 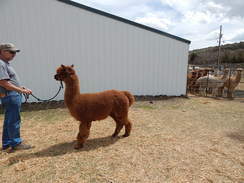 Shearing will be the second week in June. This is always a fun but busy day and we always welcome extra hands! 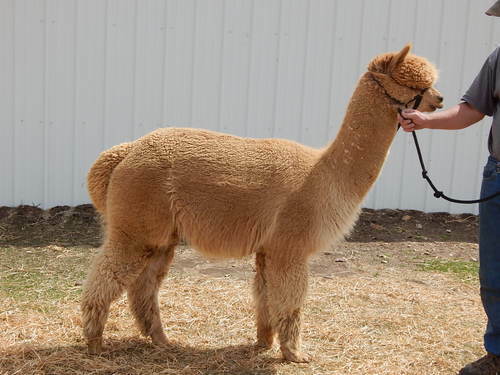 It is a great family experience and a wonderful way to learn more about the world of alpacas. We offer an inventory of wonderful alpaca products such as hats, gloves, socks, rugs, shawls, ponchos and many other products. All of our products are one of a kind as they are all lovingly hand made. We use the fleece from our own animals to make our products. Our backgrounds in customer service is invaluable-this sets a standard to provide our customers exceptional communication and support. All the animals that we offer are amazing. Some provide wonderful fiber while other make awesome pets. 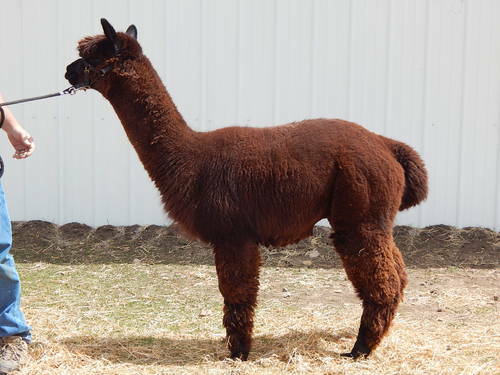 We also have many animals that offer great blood lines for breeding. Our amazing "alpaca lifestyle" journey has been phenomenal. It has been hard work, while also providing a great family adventure, one that we would like to share with your family. Please call today to schedule a visit and let us help you to decide if this is a journey you want to take!